Let’s face it, we all love the Android OS, and we love Android smartphones as well. In fact, despite stiff competition from rival OS, majority of users still stuck with their Android devices and won’t switch for various reasons. However, there are some problems the operating system must have given every Android user in the past (most especially in its early days). These problems are so not to be easily forgotten in that they gave users using the early versions of the OS migraine and all other forms of headaches and sleepless nights. We’ll be highlighting these problems one after the other. So read on; 5 smartphone problems every Android user must have faced. “Google Play Store isn’t responding” is one error majority of Android users would agree to have come across while using their smartphones at any point; especially when trying to install applications from the Google Play Store. This error is due in part to limited storage space or insufficient RAM. Closing and re-opening the Google Play Store or simply rebooting your device would solve this error. This is also a popular error encountered amidst Android users especially when an App is opened. This error can be resolved by clearing out the cache data of the App or by rebooting your device. Have you ever tried installing an application from a third-party or an unknown source and you get the “There was an error parsing the package” response? You most likely have. Heating up during usage is a common problem Android users face. This occurs as a result of running too many apps at the same time or the type of processor used on the device. However, this is no longer a common problem as OEMs have released processors and chip-set that emits little or not heat during use. Ever charged your battery for 2 hours and not get up to 30 minutes of usage time? That was once a problem early android users faced. But with the advent of long-lasting battery packs and Quick charge technology, battery drain is now becoming a thing of the past on the Android OS. 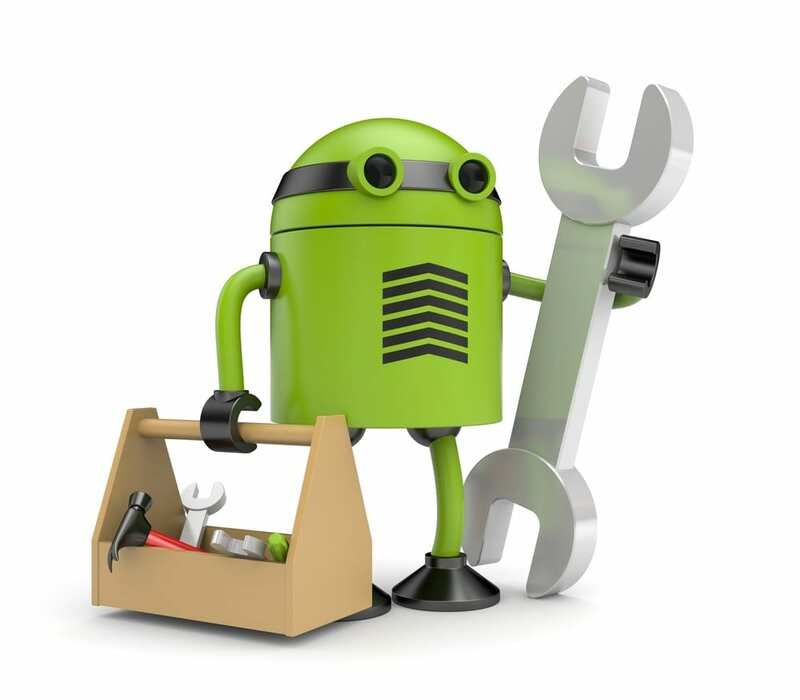 Got any problem you have faced on your Android smartphone in the past that wasn’t mentioned? Tell it to us in the comments.